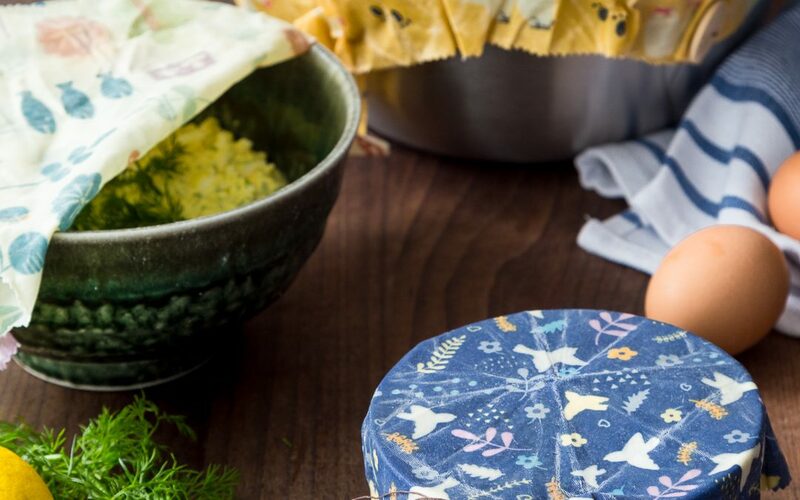 There’s a new kid on the block and they’re disrupting the cookware industry. 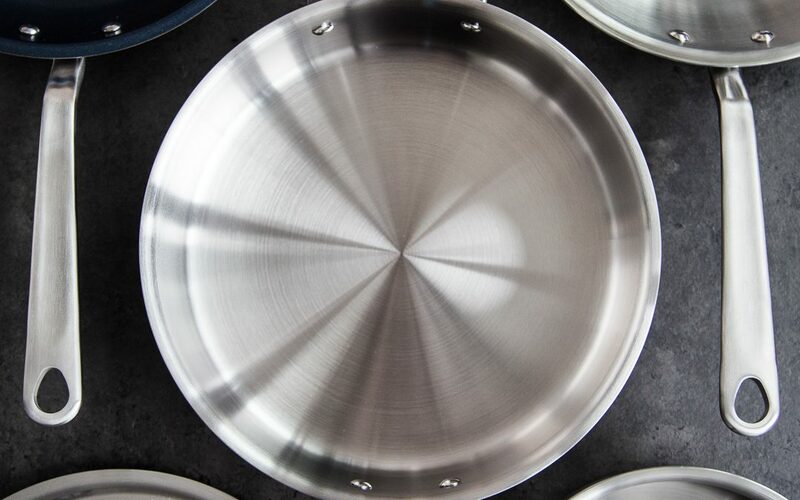 If you’re in the market for stainless steel cookware, you need to read this. Dutch ovens are expensive. 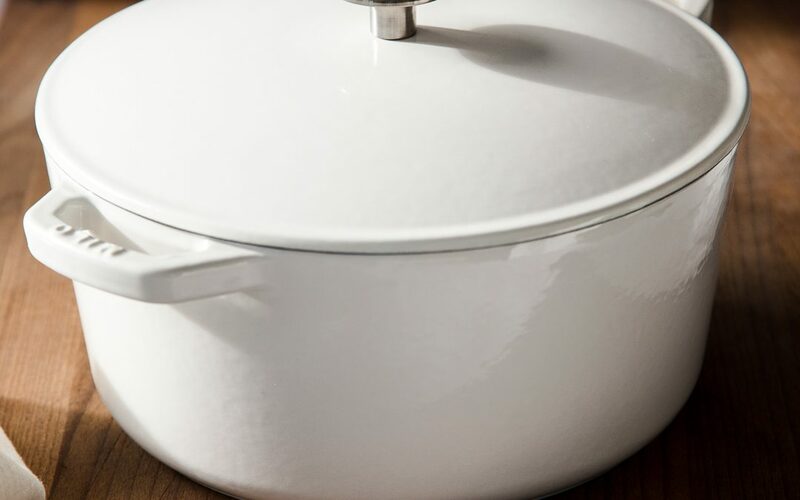 But one company has set out to disrupt the market and is producing high-quality cookware for under 100. 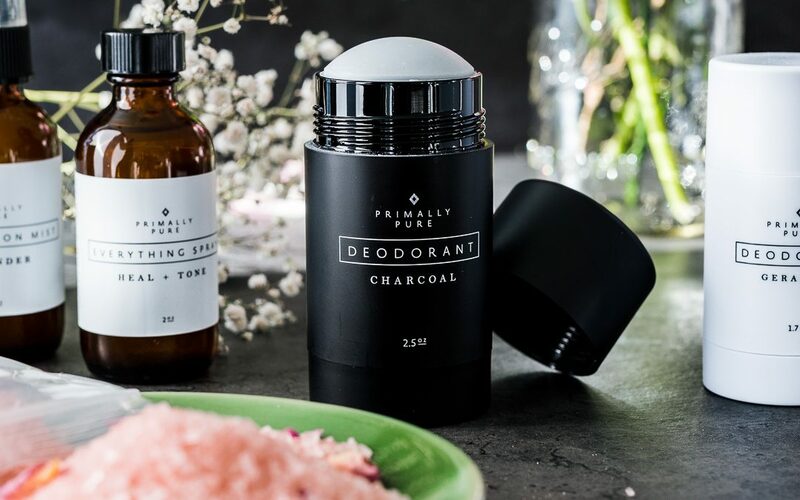 I’ve partnered with my friends Primally Pure to bring you an amazing GIVEAWAY! We are giving away Three (3) $100 Primally Pure Gift Cards! 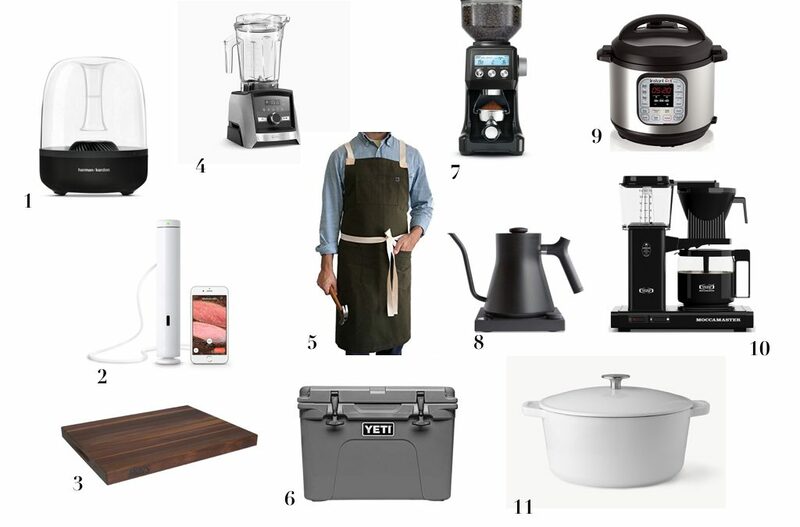 From the molecular gastronomist to the coffee connoisseur, this holiday gift guide is a great place to find inspiration for the food lover in your life. 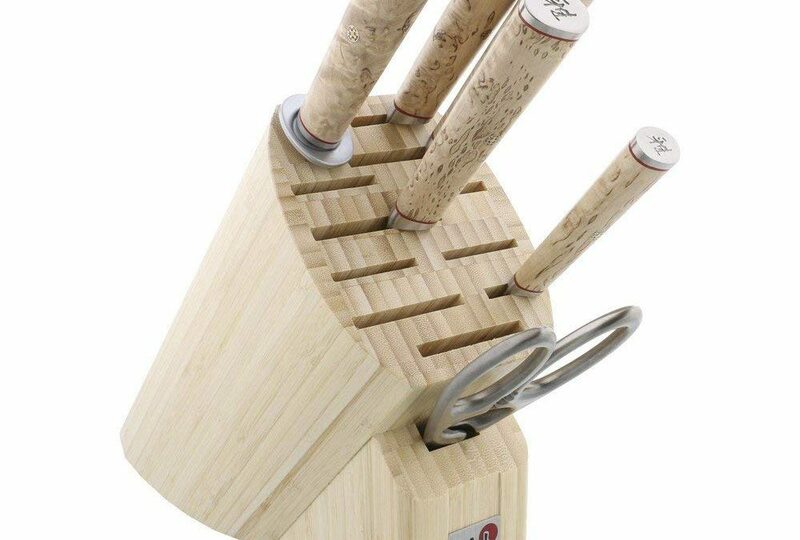 With so many different options, buying a knife block set can be a challenging task. This guide will help you think about what to consider. 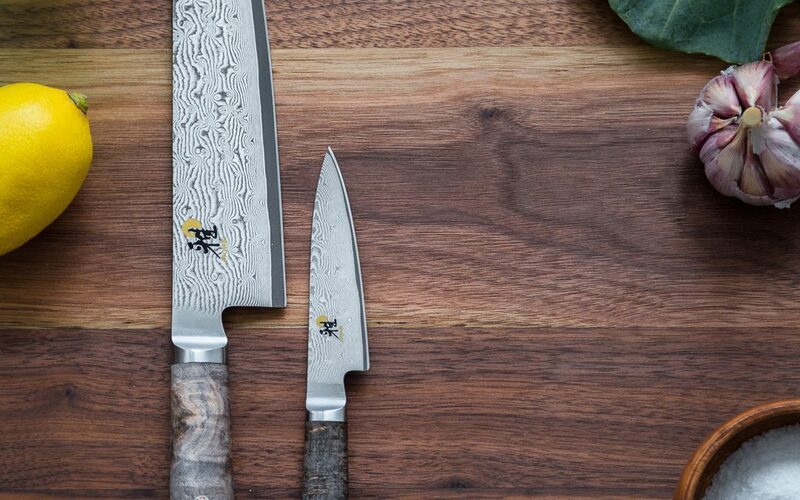 Looking to upgrade that infomercial knife your uncle got you last Christmas? 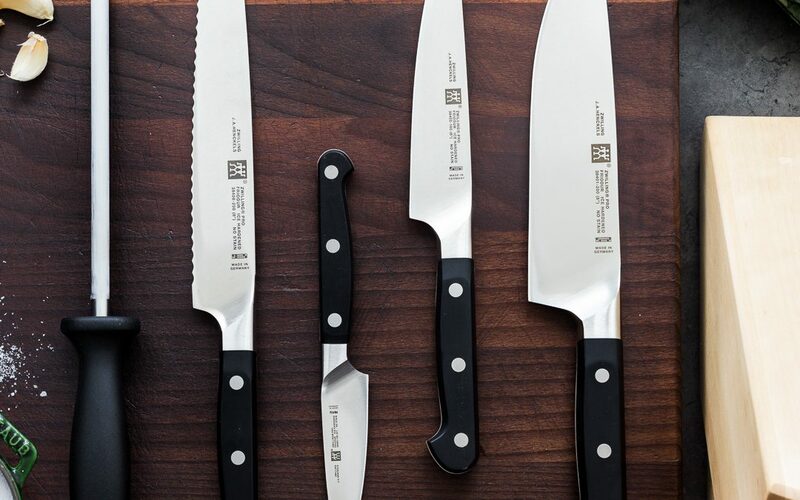 Here are the Best Chef’s Knife for Under $100. 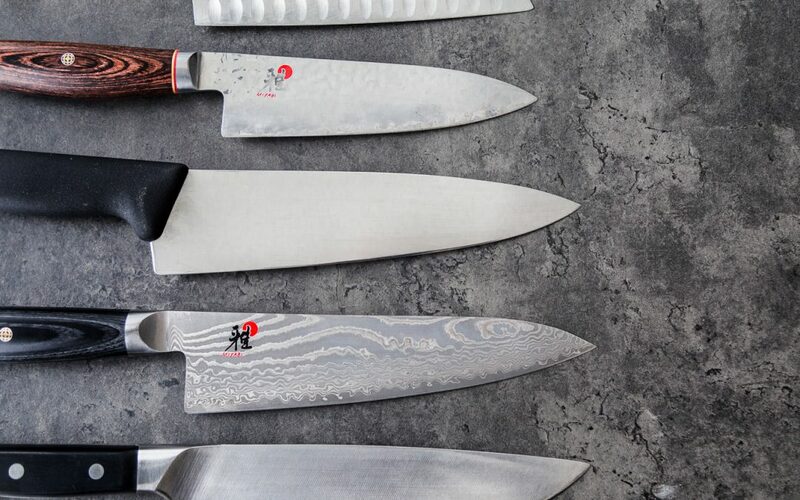 If you are looking to replace your existing Chef’s Knife or invest in your very first one, be sure to read this Chef’s Knife Buying Guide. GIVEAWAY! 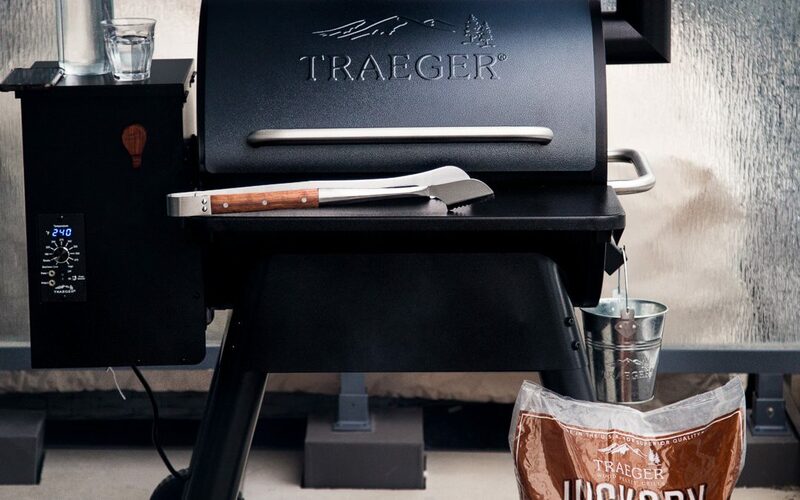 I’ve teamed up with my friends at Traeger Grills to give away one (1) Pro22 Traeger Grill to one lucky winner! Sign up now for your chance to win!